As a beauty editor, I’ve occasionally been sent various serums, eye creams, soaps, and lotions—all made with hemp oil—to sample and test for my shopping stories. 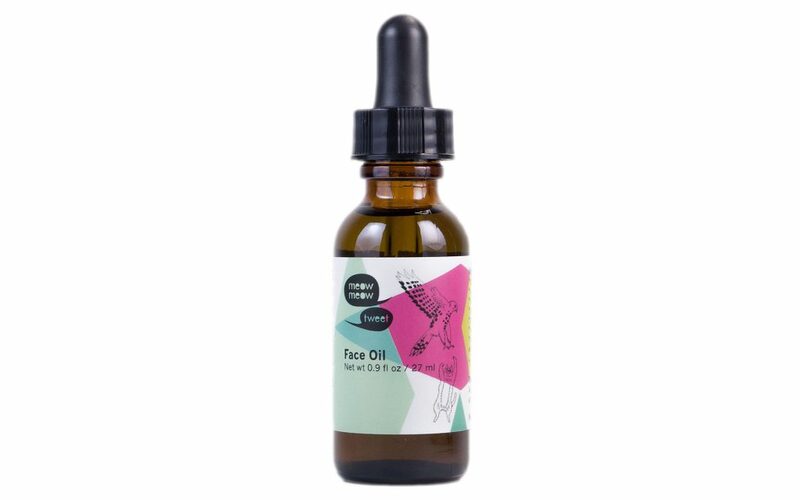 Unlike products with hyaluronic acid or argan oil or retinols, hemp oil products just don’t have the same upmarket reputation (or price tag), and yet hemp oil is definitely one of the best oils you could use on your face, body, and hair. Back when writing about beauty was my full-time gig, I would be pressured to shelve the hemp oil products to the side of my desk or to the back of the closet. The truth is, beauty products, even in skincare (which should be timeless), are dictated by trends, and hemp oil has always been overshadowed. “Maybe we’ll use these products for a 4/20 story,” my co-worker would say, half-heartedly. We never did because, turns out, enough style publications use 4/20 as an excuse to make slideshows featuring all the hemp oil products they’ve accumulated in the beauty closet. Now that I’m self-employed, I’ve had plenty more time to test out these hemp oil-based products, and guess what—and they’re excellent enough to replace your other skincare products. The bonus is that you’ll be supporting the hemp industry, which is regulated strictly in the United States. At the federal level, due to outdated drug policy that identifies hemp as a Schedule I substance subject to D­EA regulation, hemp is still an illegal crop. As of 2014, industrial hemp is currently only being grown in American states with lifted barriers, like Colorado, Oregon, and Tennessee. 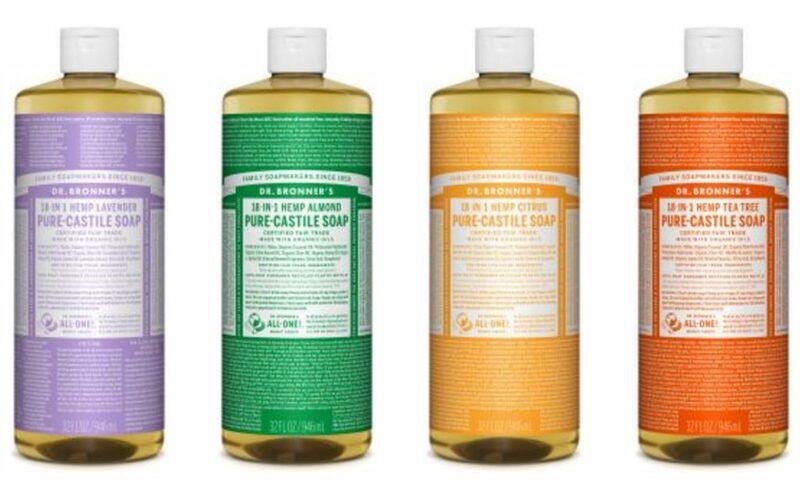 But many beauty companies—like Dr. Bronner’s, which uses hemp oil as its main ingredient and sponsors Hemp History Week—continue to source their hemp from other countries like China and Canada, where industrial hemp farming is widespread and legal. At the risk of sounding like your local Sephora salesperson, hemp oil is a nutrient-rich moisturizer that hydrates all varieties of skin, from young to old to dry to oily. “While other plant oils may have benefits for hair, or skin, or nails, hemp seed oil benefit all of those areas at once, with one ingredient,” said dermatologist Whitney Bowe, MD. Unlike other oils derived from vegetables, it has a high amount of omega-3, -6, and -9s, which are essential to treating rough spots on your elbows, feet, knees, hands—and even hair (goodbye, split ends!). As you probably already know, CBD is non-intoxicating—but that doesn’t mean nothing happens when it touches your skin or hair. Your CB2 receptors are found in your skin cells, which is where CBD’s anti-inflammatory properties—well documented in medical literature—become active. Let me lower your expectations first: this is not a comprehensive list of every beauty product that uses hemp. It is simply every beauty product with hemp that I’ve tried and tested at least once—and was impressed by. My hope is that the next time you need a new soap or lotion, you reach for these first. They work well, they’re well priced, you can get them in any state, and you’ll be supporting the hemp industry. This heavy-duty cult favorite is the best hand cream I’ve ever used—and I’ve sampled countless expensive brands throughout the years. Even though it’s rich enough to moisturize the driest of hands, it doesn’t feel greasy or moist or sticky once you rub it in. The beeswax- and hemp-based formulation disappears into your skin, leaving only an herbal aroma as a hint. Hand cream is a beauty product that is meant to be shared—it’s a simple luxury that everyone can indulge in—but you might not be inclined to share La Mer Hand Treatment, which costs $90 for less than four ounces. This three-ounce hand cream costs only $20, which is low enough to keep you generously passing it around to your friends on a cold day outdoors. I’m not a face oil person because my face is naturally shiny and prone to acne, but it’s impossible to be a beauty editor in 2017 and not try to incorporate oil into your skincare routine. Now, a good face oil won’t replace your moisturizer, but it might replace your serum (if you’re already using a serum). It may feel counterintuitive to add oil to your face, especially if you, like me, are already oily, but drying your face too much can actually lead to more sebum production. The point of an oil is to keep your skin hydrated without unbalancing its natural state—but please don’t go slathering olive oil or even coconut oil on your face. You need a non-comedogenic oil that won’t block your pores. 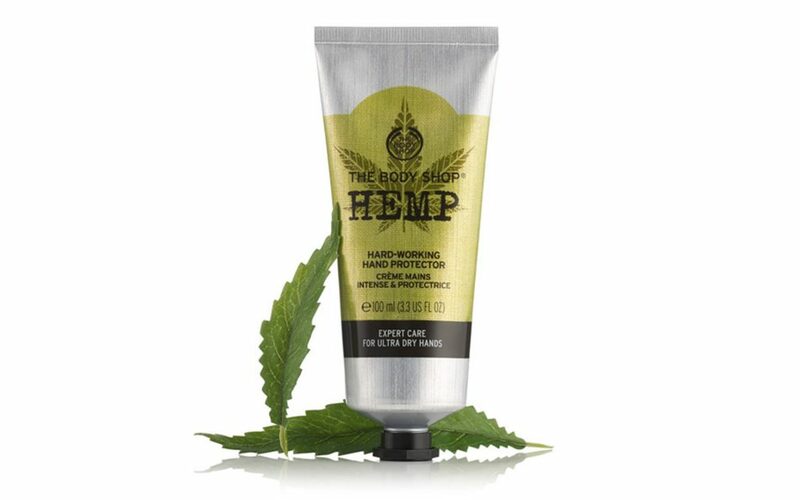 And that’s why you should try this vegan product, formulated with cold-pressed hemp oil, jojoba oil, and sesame oil. I’ve used up my little bottle without a single breakout on my face. Though personally I could do without the added essential oil fragrances, which can irritate more sensitive skin (I also prefer not to smell like patchouli), just pat a few drops on your freshly washed face in the morning—and yes, you can wear makeup over it. I brought a travel sized 3.3-ounce bottle of this soap with me when I backpacked across Cuba for two weeks in the summer, knowing that I wouldn’t have access to laundry facilities. This being summer in Cuba (hint: no air conditioning), my two changes of clothes were drenched in sweat and dirt by the end of each day, requiring me to use my hosts’ furniture as makeshift clothes hangers. The TSA-approved bottle that I brought was more than enough to last me two weeks of both laundry and showers. A little bit goes a long way with this clear, sudsy soap, and you don’t have to worry about residue left behind on your clothing when dried. I love washing my clothes in the rose-scented version, though I prefer showering with the invigorating peppermint scent. If you have acne or acne scarring, I recommend using the tea tree formula. Just remember to dilute, dilute, dilute. These are strong, concentrated soaps, and one bottle can last you a long time for an incredibly low price. It seems like everyone has a strong opinion about washing your hair these days. There are people who recommend washing your hair once a week. There are people who swear by giving up shampoo. There are people who swear by non-shampoo cleansers called “cleansing creams,” which are kind of two-in-one shampoo-conditioners that don’t get sudsy (which is unfortunate because suds are satisfying and make you feel clean). There are people who say you’re not washing your hair often enough. 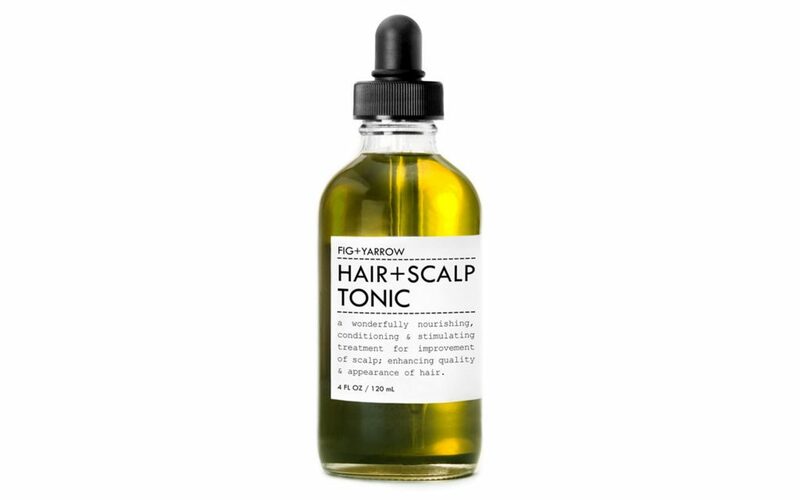 Whatever your opinion on hair washing is, I recommend adding this oil-based scalp tonic to your shower routine. Formulated with hemp, coconut, camellina, argan and avocado oil, this gold-tinged treatment comes with its own dropper for precise application into your scalp, beard, or hair. I use both shampoo and conditioner (I know, how old-fashioned of me), so I like to add a few drops to my shampoo or conditioner for extra nourishment. If you don’t use products in your hair, you can apply a few drops directly into your scalp, massage it around, and wash off as usual. It leaves a slightly tingly, but not unpleasant feeling in your scalp until you wash it off. Luckily, it leaves no residue. Think of it as that face oil I was talk about earlier, but for your scalp. (Fig+Yarrow also recommends using it as aftershave oil, though I have no experience with that technique.) 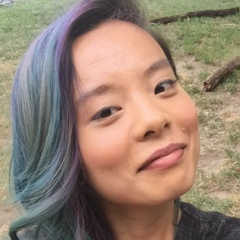 My hair is so long that people nickname me “Rapunzel,” but it’s still shiny and healthy-looking thanks to this tonic (and, well, thanks to using shampoo and conditioner). I have received many free bars of soap, but surprisingly only one soap on a rope. 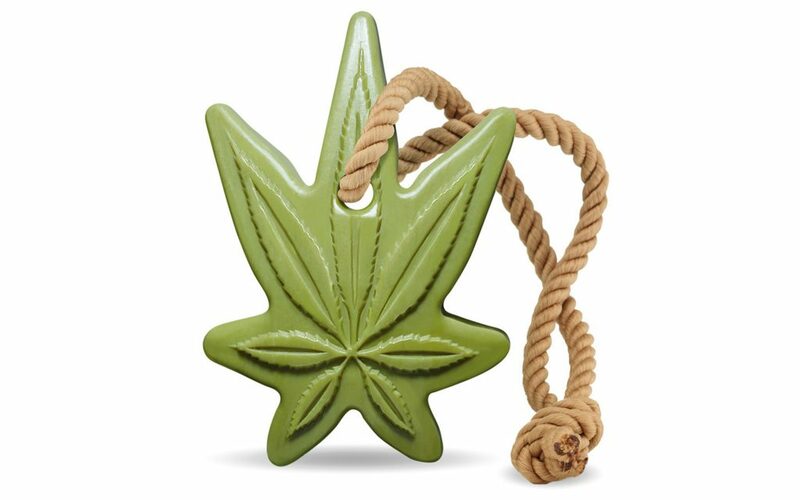 It’s a huge chunk of soap, shaped like a cannabis leaf, that should last you at least half a year, with a hefty, tough rope to ensure that your soap avoids gathering bacteria sitting on your ledge. This gentle moisturizing soap suds up nicely without the risk of slipping out of your hands (rope!). If you don’t enjoy grass scents, I recommend avoiding using this on your body, but you’re reading Leafly, so perhaps you enjoy green herbal fragrances. I love-slash-need a good hair detangler, as I have hair all the way down to my arse and I’m not someone who can pull off dreadlocks. I am also prone to dry hair, and my hair is naturally thick. So, I’m constantly brushing it and using handfuls of conditioner in the shower. 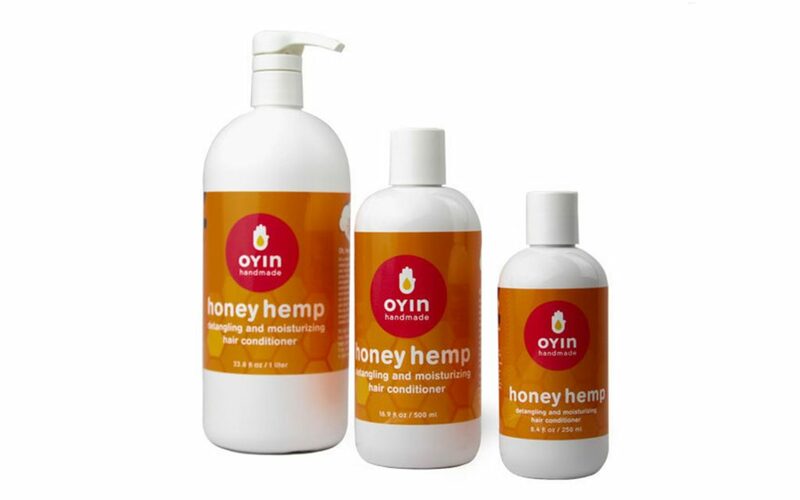 The nice thing about this honey-, hemp oil-, and coconut oil-based conditioner is that you don’t need to use a handful even if you have really long hair that is in desperate need a cut. The paraben-free formula seriously softens your hair and can even be used as a leave-in treatment. I like to massage it into my wet hair, wrap a towel on it, sleep in the towel, and wash it off in the morning. (The conditioner’s actually formulated for babies, which means it’s good enough for you and me.) It’s great for all textures of hair. 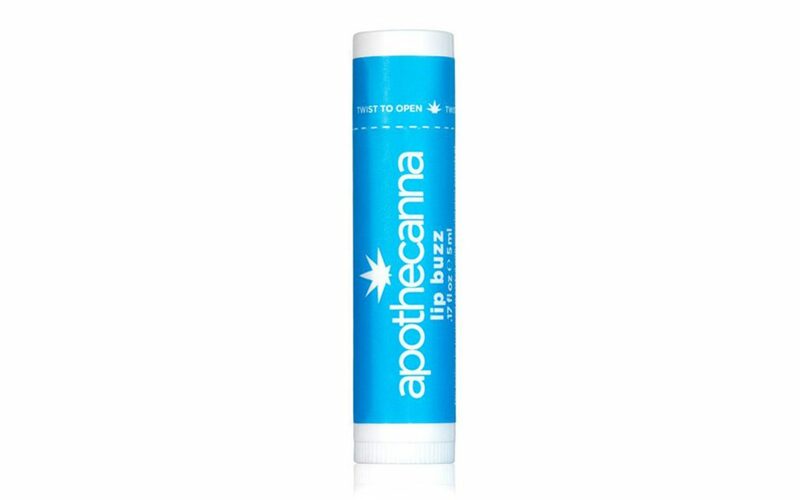 Apothecanna is better known for its THC products, but the Lip Buzz is one product that you can actually get legally in all 50 states. It’s more expensive than Chapstick, sure, but the bonus is that you’re supporting a company that has been making quality THC products in Colorado for years. If you, like me, miss the Bonne Bell flavors of your youth, then I recommend giving the fruity Lip Buzz a try. It’s not sticky at all and while one application won’t last all day if you’re drinking or eating, it won’t wear off while you’re merely talking, either. 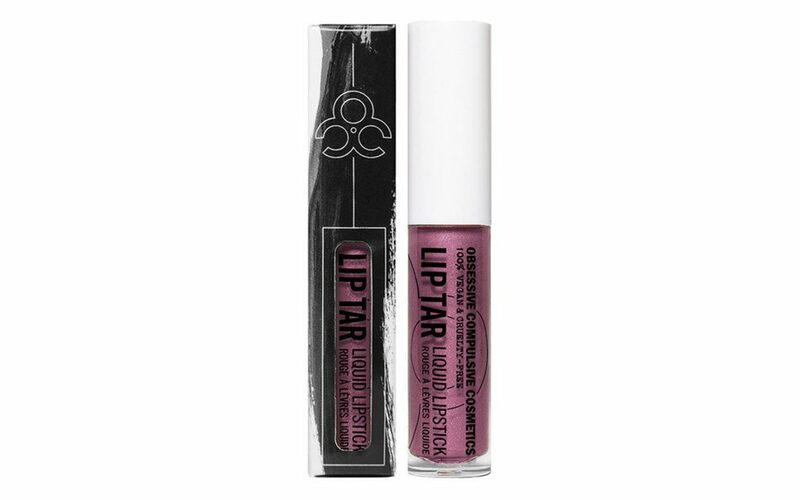 I loved this liquid lipstick brand back in college. I thought I was too young for ordinary lipsticks but too old for lip gloss, so I bought a couple of these extremely pigmented formulas, which now come with a doe foot brush wand, for my “going out look.” (Back then, it came in a cute but impractical squeeze tube. My fingers were always stained.) While the Lip Tar does indeed come in more subtle colors, it is not for the faint of heart: whatever shade you choose, it will not blend with your natural lip color. It is like taking Microsoft Paint to your lips, so be careful. That said, I can’t think of a better lipstick if you want something bold or sparkly—the metallic shades stay all night long (and probably the morning after, not that I know from experience or anything). The hemp oil’s moisturizing properties makes this a pseudo-lip conditioner and nicely balance out the peppermint oil, which can be harsh on chapped lips. 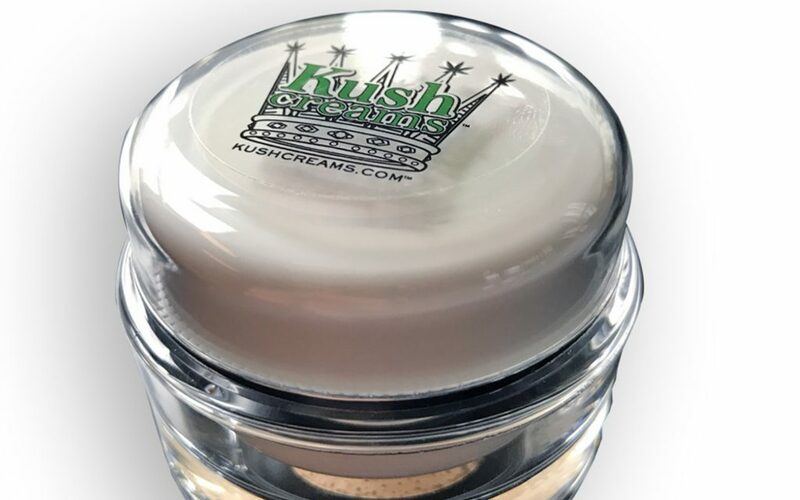 All of the creams made by Kush Creams have a whipped butter texture, so it’s hard to choose my favorite one. (I do also love the Super Lemon Haze, which smells like a lemon meringue pie.) But if you’re looking for a CBD product to replace your usual face cream, I recommend starting with this one, formulated with aloe for its anti-inflammatory benefits. In addition to hemp oil, the cream also contains sea buckthorn oil, rosehip seed oil, and meadow foam seed oil—all non-comedogenic. All Kush Cream products also include emu oil, which the company claims encourages better absorption into the skin. The non-greasy formula is virtually unscented, which is a priority if you’re looking for something gentle and non-irritating to put on your face. A fellow beauty editor once told me that body wash was a scam. “You just don’t need a special type of cleanser for your body,” she said. And that’s probably true because—confession—I’ve been washing my body with just water and a loofah for years and I’m doing just fine. 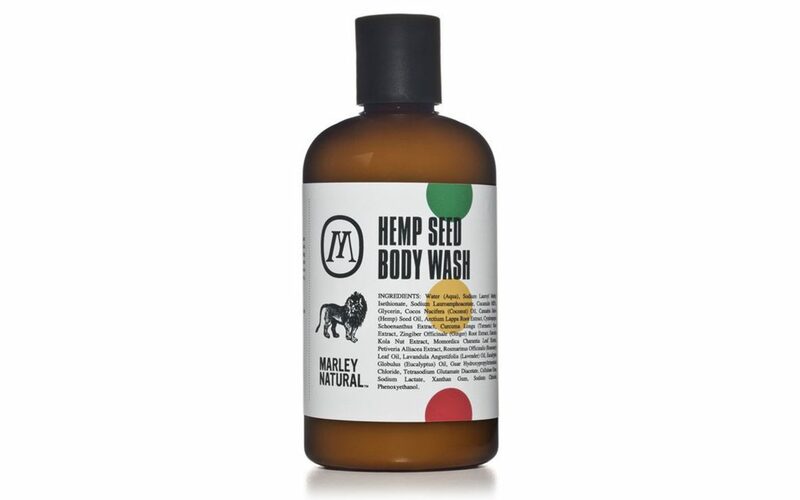 But if you want to make your utilitarian shower into more of a spa experience, get a bottle of this hemp oil- and coconut oil-based body wash, made by Bob Marley’s namesake brand, which smells faintly of ginger and, more importantly, looks cool in your bathroom. Because yeah, you could probably use a generic bar of soap but I’d be a terrible beauty editor if I didn’t confess to you that hemp oil-based products get a lot more popular when they have more Instagrammable packaging. 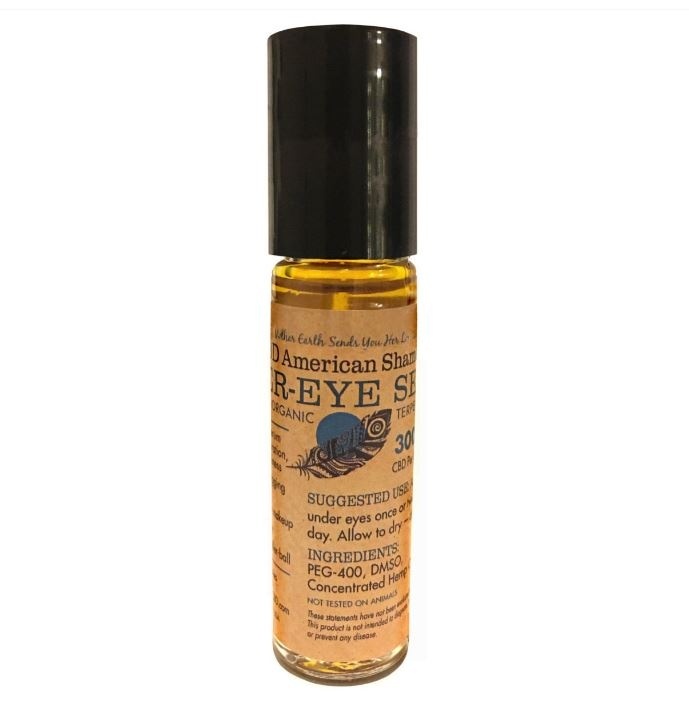 I wanted to share our Under Eye Serum. I don’t see you have one listed…A penetrating eye serum that diminishes discoloration, wrinkles, or puffiness. And, it’s tremendous for sagging skin under the eyes, too. It may be worn under makeup. Silky, never greasy applied with an easy application roller-ball. DIRECTIONS: Apply under eyes once or twice a day. Allow to dry—and go! 1st report on product that I do find useful. great job!